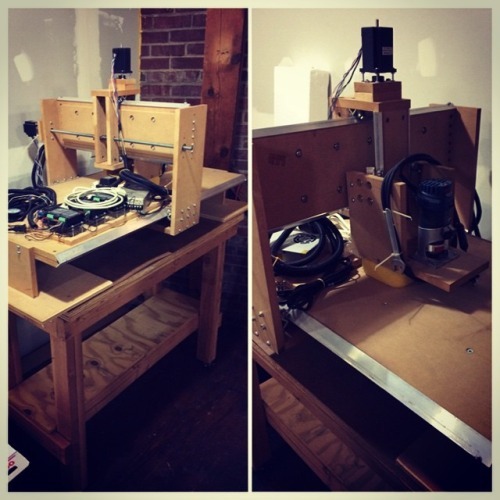 CNC Router - The Maker Station Wiki! NOTE: The CNC Router is working, but we are still in the process of calibrating it and adding some safety features before it will be available for general use. This tool will require a certification class by a member before using it. This page was last edited on 19 January 2015, at 11:54.